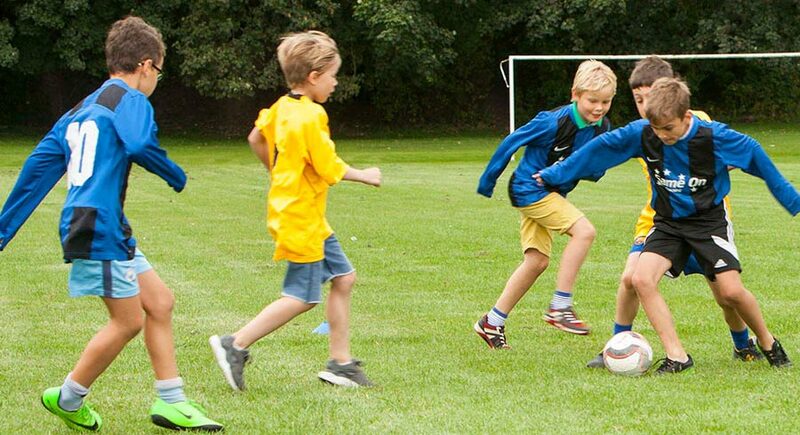 In addition to the lunchtime and after school sports courses run within schools we also run a series of Saturday morning and weekday football courses which are open to all to come along and play irrespective of which school they attend. Further information on each of the courses is available under the header ‘Download Details’. We also run a Tuesday night football course in Watford from 5:30 to 6:30pm for Reception class to Year 3 children. For more information on Game On’s weekday and Saturday morning football courses please download the relevant flyer or contact us.